Chanteur Rock 'n' Roll US né Danny Molina. 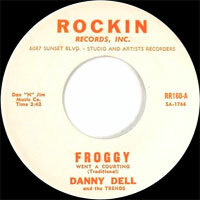 Danny Dell a enregistré chez Rockin' (60), World Pacific (60) et Guarenteed Records (61). US Rock 'n' Roll singer born Danny Molina. 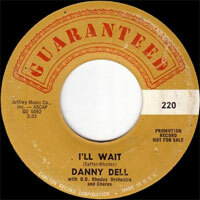 Danny Dell recorded at Rockin' (60), World Pacific (60) and Guarenteed Records (61).